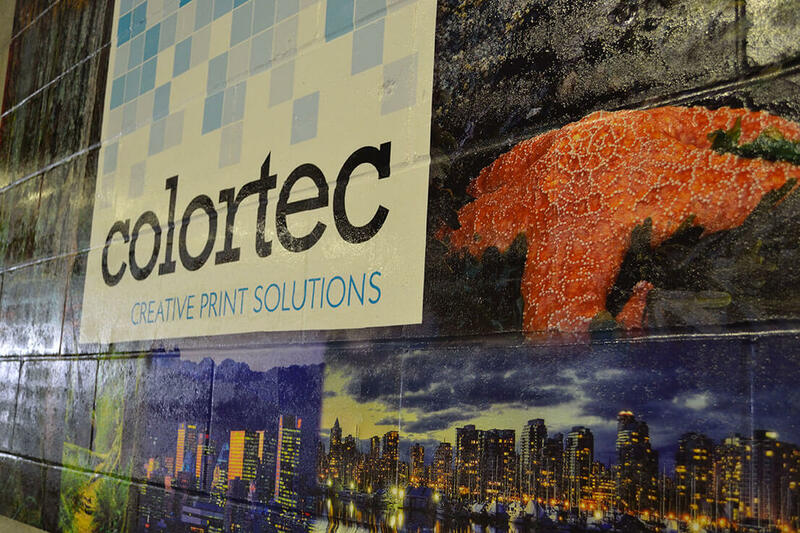 Colortec offers a complete range of prepress, printing and finishing services. We work closely with you as a team to clearly represent your ideas, highlight your branding and clearly portray your marketing strategy. Custom printed decals to enhance your branding. Available in an assortment of options. Everything from wood to foam boards. 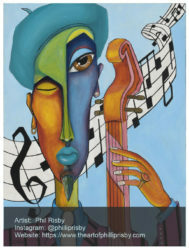 Custom poster printing of any size! Available in a wide range of materials. 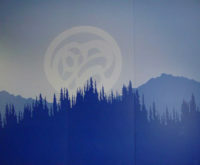 Backlit printing that will add an exclamation point to your signage. 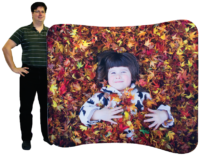 Perfect to make an impact at any trade show or presentation. 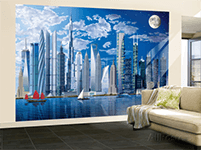 Catch the eye of customers with wall mural prints. Available in both short & long-term. 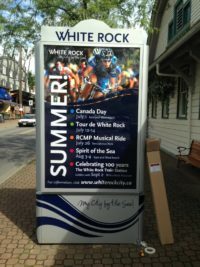 Transit shelter advertising, platform poster and interior car card printing. 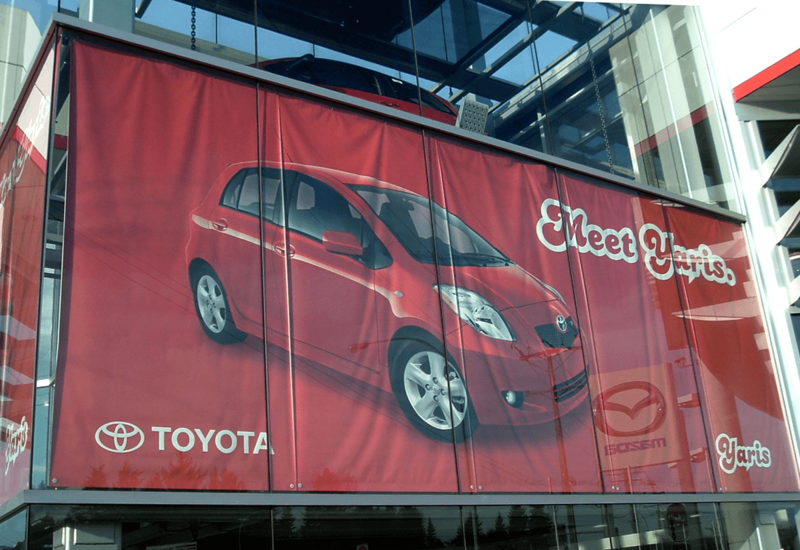 Custom printed banners available in different sizes. Available for indoor or outdoor. 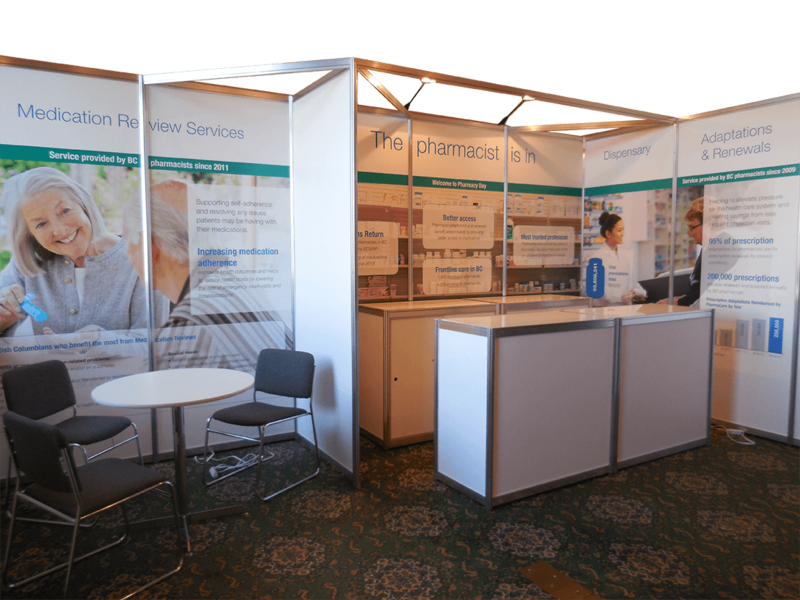 Stand out at any trade show with custom event signage. 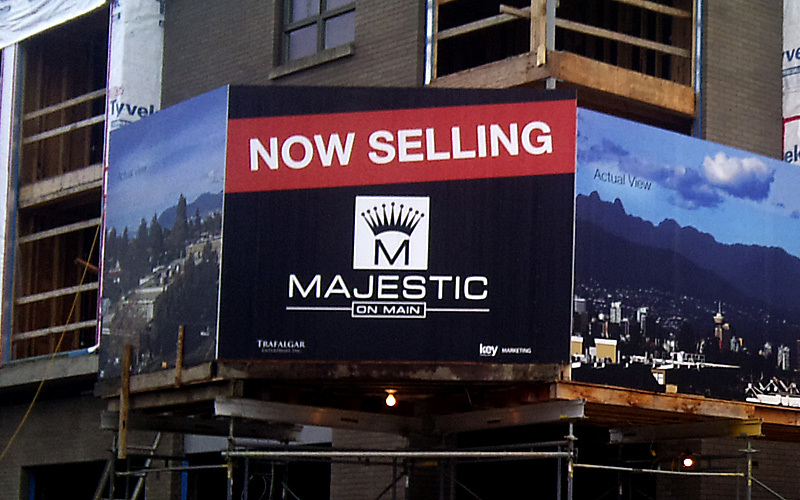 Perfect signage for construction sites or presentation centres. Available in 3 widths and in a straight or curved style. 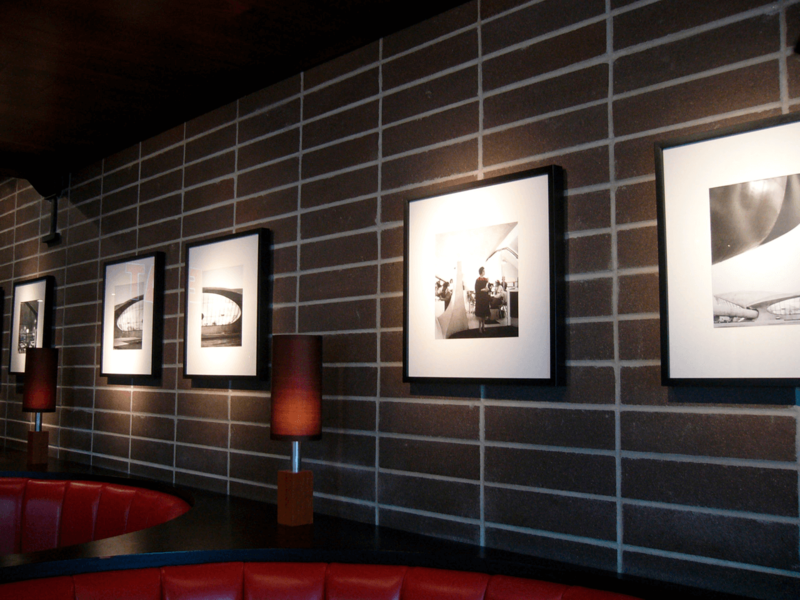 Transform your space with indoor décor from Colortec. 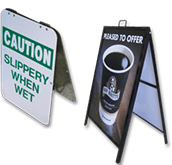 An inexpensive way for cafés, retail businesses and other service industries to advertise. 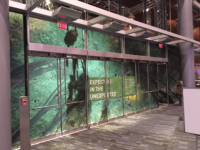 Ideal to promote, advertise or provide safety warnings, Colortec offers floor decal for businesses. An “out of the box” way of advertising. "Flight Centre Travel Group has been using Colortec for a number of years to produce graphics for our retail Flight Centre locations across the country. They also recently looked after the graphics for our new Vancouver head office we recently moved into with impressive results. 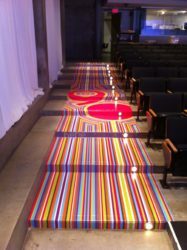 Colortec can always be relied on to meet dead lines, they’re very professional and their quality of work is fantastic. I have no hesitation recommending Colortec for any project they are capable of handling."